Next Friday I am giving a class ‘What is success? (And does it make you happy? 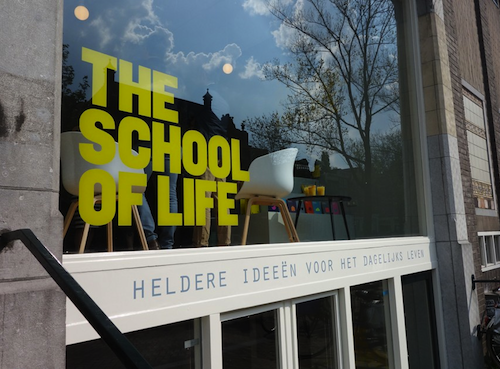 )’ At The School of Life in Amsterdam. It is almost sold out, so be quick if you want to come! I’ll bring some cookies from France! Previous Post ok, just one more time!